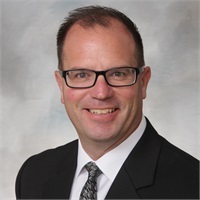 Brad is the District Manager for Central Financial Group. He has been helping people make smart financial decisions with their money since 1994. 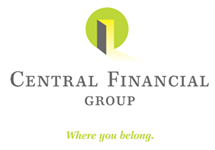 Brad joined Central Financial Group in 2005 and became a partner in 2007. In 2010, he became Co-General Agent with Doug Marlow. Brad has achieved his Certified Long-Term Care designation and is currently working towards a Certified Financial Planner™ certification. Brad has three sons and in his spare time, he coaches baseball and soccer, in addition to spending lazy weekends at the family’s vacation home in Clear Lake.